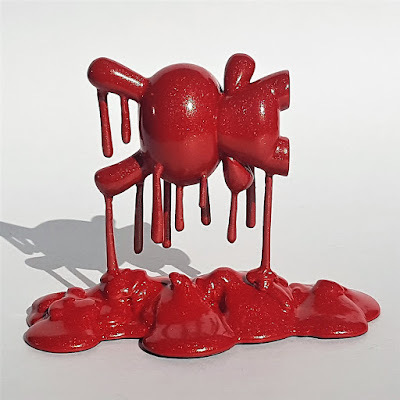 Check out Josh Mayhem’s Puddle Dunny Spectrum Series, which features 20 unique 1-off resin figures in all of the rainbow’s many colors and beyond. 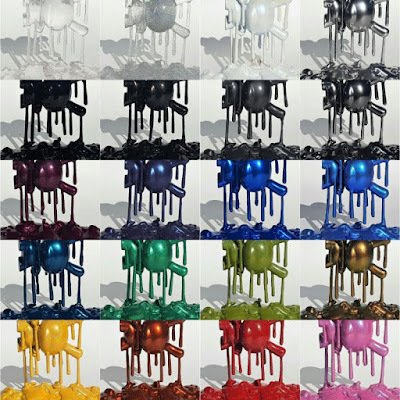 Painted in high quality automotive paint, these “Spectrum” Series Puddle Dunny resin figures feature a variety of unique special effects such as color change, prism reflection, ultra fine glitter, chrome, and transparency! Each Spectrum Series Puddle Dunny resin figure will be numbered 1/1 and comes signed by Josh. Collectors can pick one up now at the Josh Mayhem online store for $200 each. 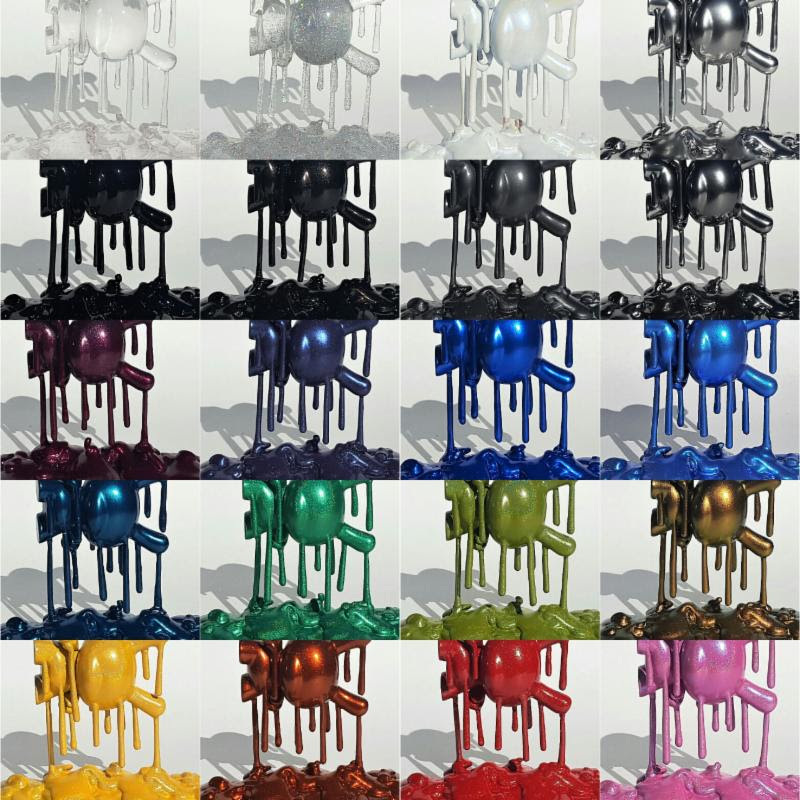 The Puddle Dunny Spectrum Series includes the following variants: Bubblegum, Candy Apple, Rust, Butter, Chameleon, Ooze, Soylent Green, Cobalt, Midnite, Sapphire, Indigo Night, Plum Drop, Oil Slick, Charcoal, Titanium, Black Chrome, T-1000, Marshmallow, Galaxy, and Raindrop.